I love that I start off every month with really great intentions, yet I epically fail. I told myself at the end of August that I was going to only buy Empire of Storms in September, and then use the rest of the month to catch up on books that I have bought only to stack by my bedside. I cannot believe how fast my August OwlCrate got here this month! I got my shipping notification while I was at the gym on a Tuesday night, and then Thursday at lunch I was retrieving it from the apartment rental office… IT WAS LIKE MAGIC GUYS. And you know what else is like magic? Me posting this unboxing on time! Unlike my serious procrastination on the July Unboxing. 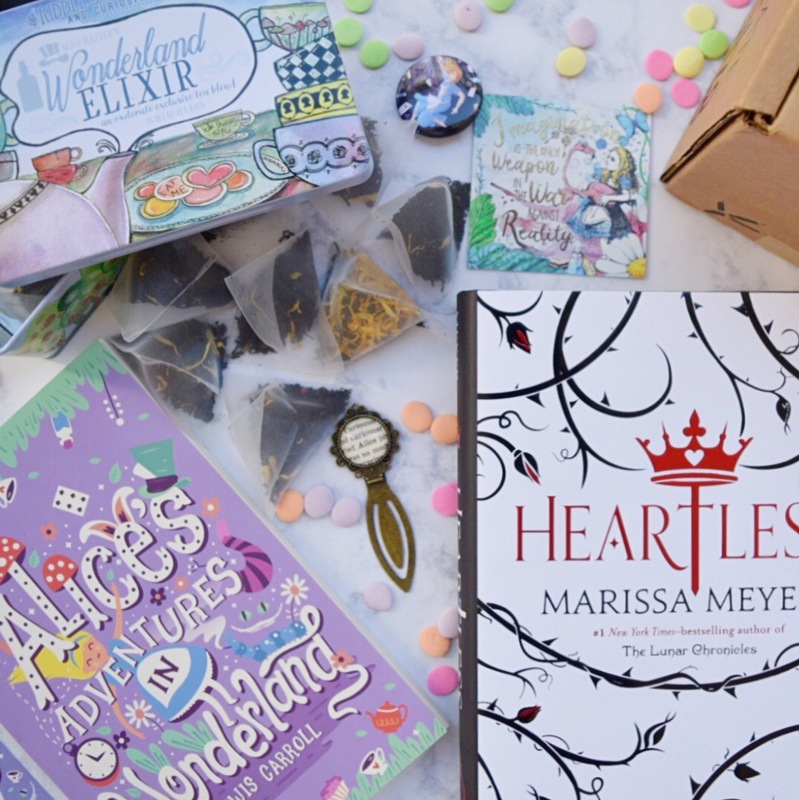 (Also, maybe I only received one subscription box this month so there was no reason to delay…..maybe.) August’s theme was “Fast Times at YA High” which I thought was a really cute take and turn on the “Fast Times at Ridgemont High” which good god, a ton of people probably didn’t even catch because we’re old. When I heard what the theme was, honestly, I wasn’t initially excited. 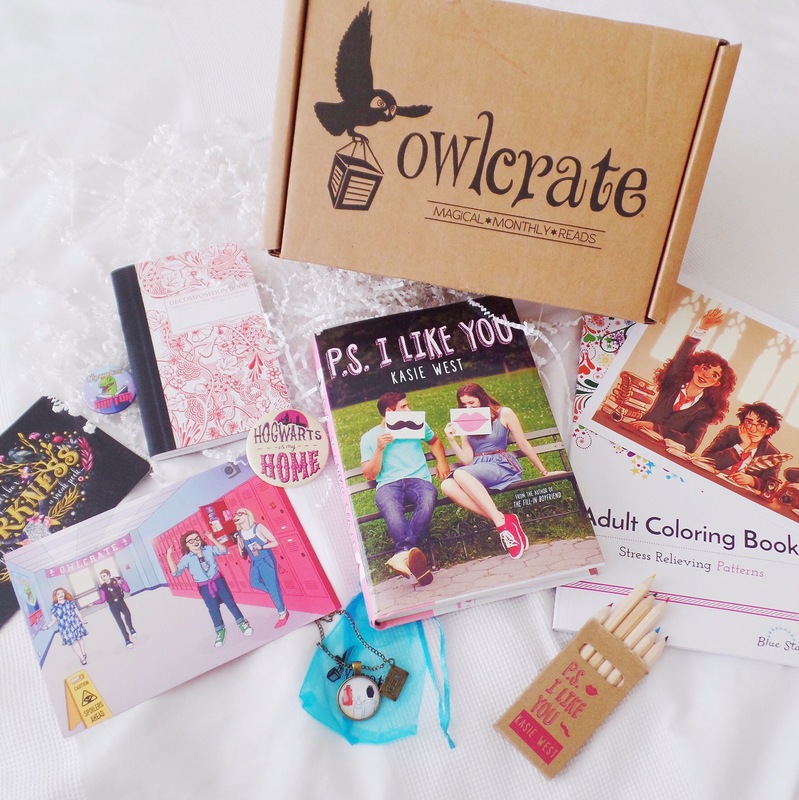 I do love OwlCrate, and the way that they put together their boxes, but romance contemporaries aren’t really my cup of tea. Especially because the older I get, the more I really, really dislike reading about immature teenagers and high school settings. Anyways, enough reminding me how ancient I am, and let’s get to the exciting stuff, the unboxing!